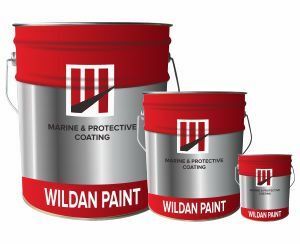 Fast drying properties permit quick handling and fast top coating. Tolerate surface temperature up to 400oC. 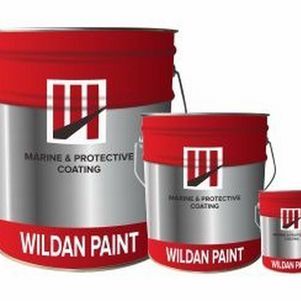 Suitable for general industrial priming in corrosive atmospheric pressure. Not recommended for immersion service in acid or alkaline solution. Good abrasion resistance and minimum burn-back during welding.